Yakima 8000409 58" Round Bars are the key part of a Yakima car roof rack system. 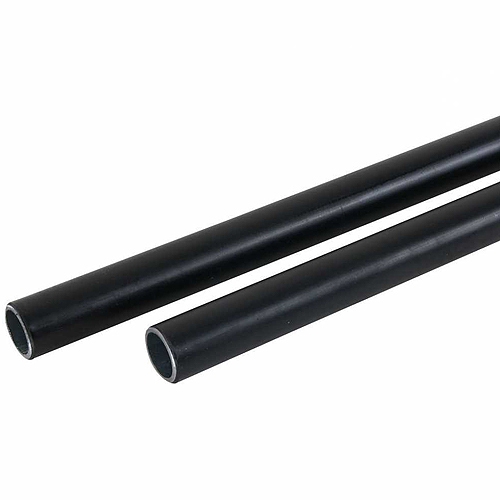 Yakima Round Bars attach to Yakima towers and are made with galvanized steel and a thick vinyl covering. 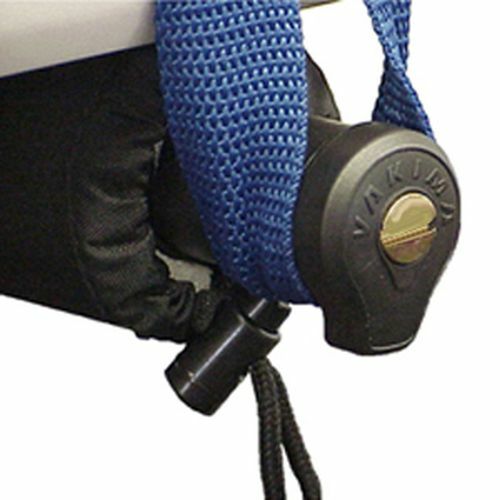 Yakima carriers fasten to Yakima 58" Round Bars and transport your outdoor gear. The maximum load capacity for a pair of Yakima 58" Round bars is 165 lbs - unless otherwise noted by your automobile manufacturer. 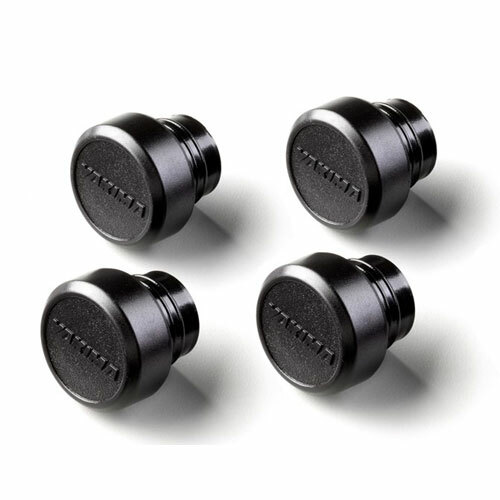 End Caps are included with Yakima Towers or may be purchased separately (see below).